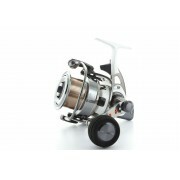 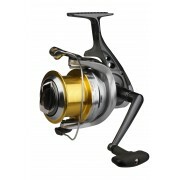 Distance dts• 2 ball bearings + 1 one way roll • Graphite long cast conical spool • W.. 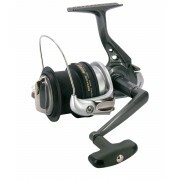 DISTANCE DTX• Machine cut anodizing alum spool • Ergo grip handle knob • Rotor Equali.. 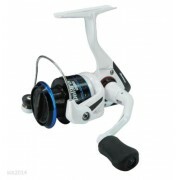 The first thing you notice about the Okuma Polaris is it's sleek white finish, but th..